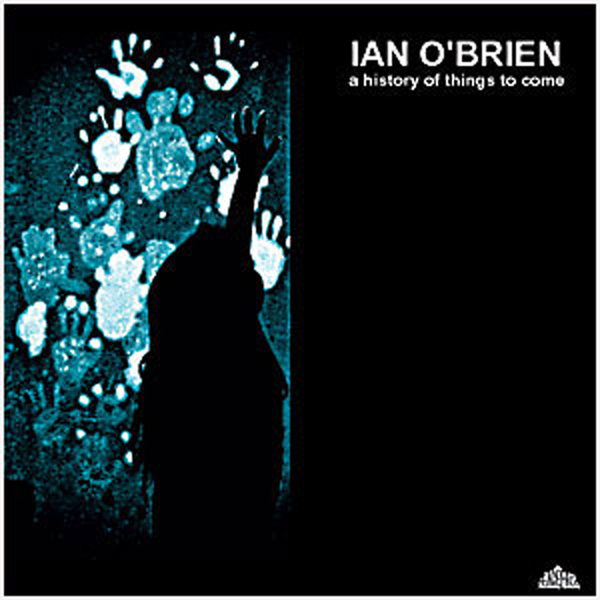 Long awaited follow up to ‘Galactic Days’ from Essex dude Ian O'Brien, a superb cross fertilisation of all things Detroit techno, South London broken beat business, 70's space jazz ambience, and much more. Why Ian's output has always been so strong is due to his multi instrumentist upbringing, only getting into techno at a much later date. From his debut album for Russ Gabriel's Ferox label ‘Desert Scores’ it's been obvious that a major talent is at work. This album features wonderkind Domu collabing on the devastating Veksel while elsewhere are spot on covers of Pat Metheny's A Midwestern Night's Dream and Weather Report's Teentown. Elsewhere you'll find batucadaesque percussive bombs and no noodle jazzness in full effect. The boy done good. Investigate.